We specialize in providing functional and timeless designs that meet the individual needs of each client. Your kitchen, bathroom or living space should reflect your personality and lifestyle. It is more than simply replacing cabinets and fixtures. It is about designing a space that functions perfectly. with her art and interior design background. Our team understands today’s lifestyle trends, and how to properly design a space that ensures fluidity within the home. With the right mix of creativity, innovation and knowledge, we deliver exceptional results that bring your vision to life. Every client and every project is unique, and so are the steps taken to get from ideas to dreams. By listening carefully to your needs, and taking the time to understand your personal style, we are able to create a space that’s truly special. Check out the review below by one of our many satisfied customers and connect with us @ 440.934.8111 for an appointment to discuss your project. 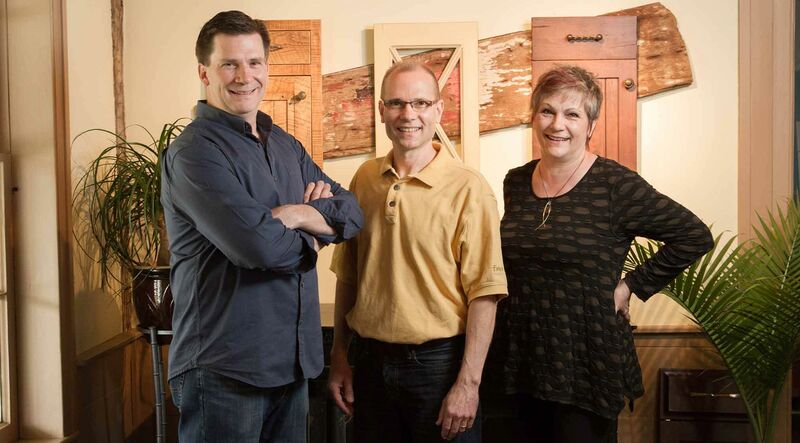 We would be thrilled to help you redesign the most important room in your home!